Remember the good ‘ol days when you didn’t have to feel guilty for enjoying a P90X Peanut Butter protein bar? And then one day they were gone! 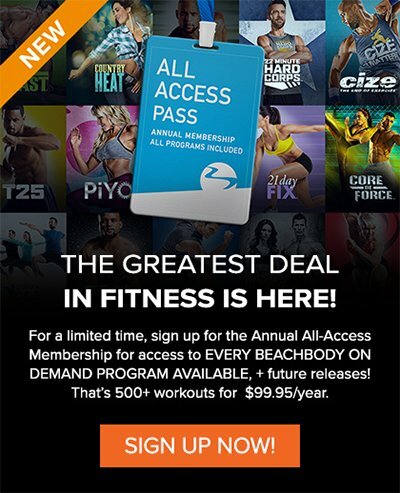 Beachbody just snatched them away. But like everything with Beachbody, the there must have been a reason. Fast forward, and now we have two brand new Beachbody snack bars, called the Beach Bar. 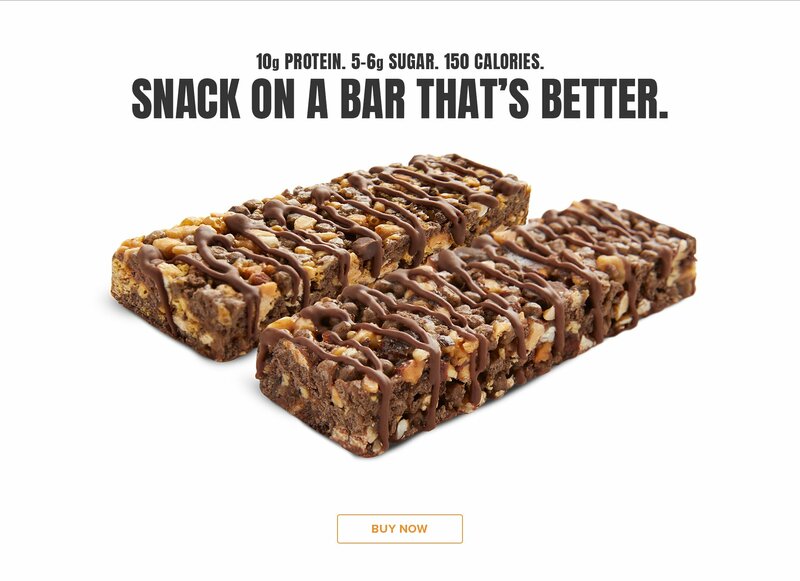 A snack bar with real chocolate chips, nut butters, and protein crisps – and just 150 calories. BEACHBAR has an exceptional protein-to-calorie ratio in each crispy, chewy bite. And if you keep reading, you’ll see why they blow away the competition! 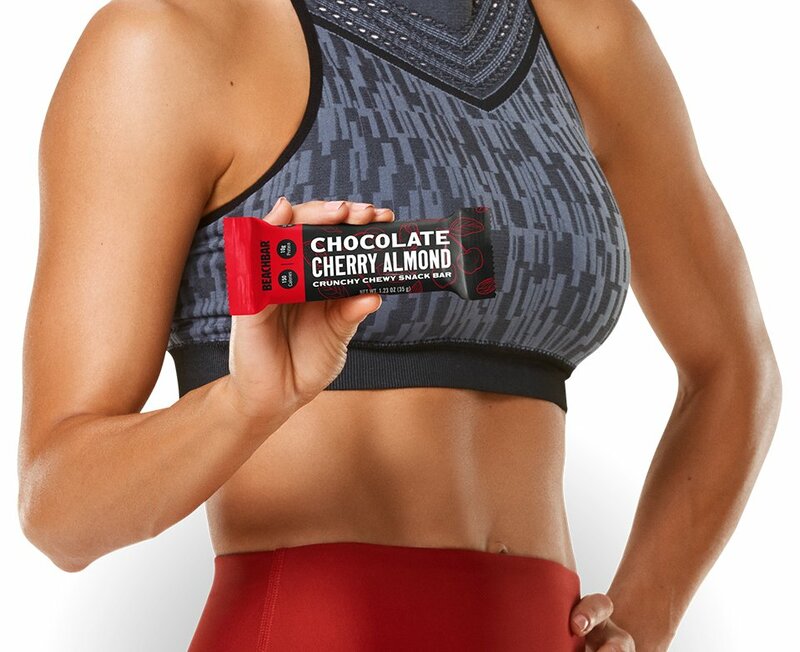 The chocolatey, cherry treat that tastes decadent and still packs 10g of protein in just 150 calories. Made with almonds, real chocolate chips, almond butter, dried cherries, and other beneficial ingredients. Peanut butter and chocolate? Yes, please. Made with peanuts, real chocolate chips, peanut butter, and other beneficial ingredients. What’s not to LOVE here. It’s peanut butter and choclate! What’s in the Beach Bar? Wholesome ingredients you can recognize and count on. 10g protein, 5-6g sugar, and just 150 calories. An excellent proportion of protein to calories (10g / 150 calories). And an indulgent taste that can’t be beat. That’s what’s in every delicious BEACHBAR. A source of protein and fiber that adds a creamy texture. No one likes a dry, crumbly bar. A flavorful source of beneficial dietary fiber and phytonutrients. Plus, they taste great. A source of beneficial monosaturated fats (the good kind). 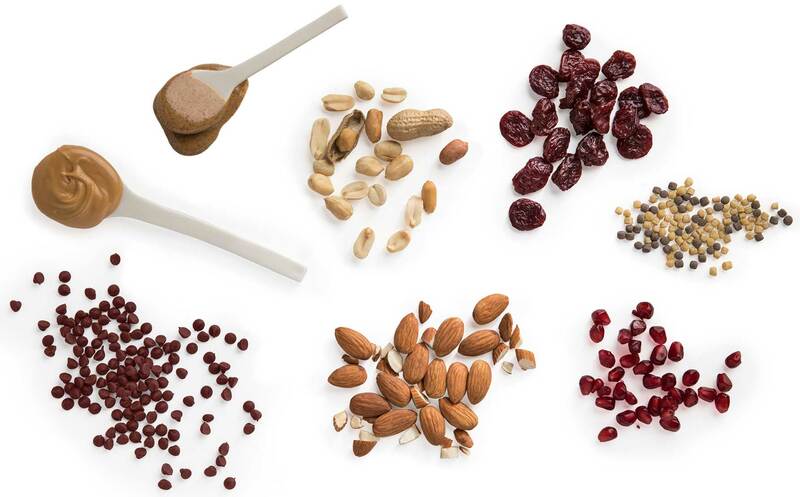 They also provide protein and fiber, and add a rich, nutty flavor. The snack bar you’d expect from Beachbody. We’ve helped millions achieve their fitness and weight-loss goals. We know how hard it can be and what your body needs to stay on track. 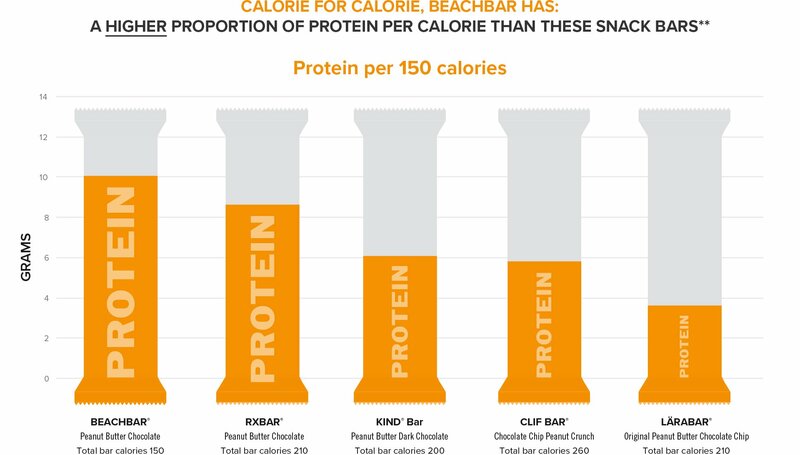 That’s why we gave BEACHBAR the right amount of protein, to help feed your muscles and give you energy, and surprisingly less sugar (5-6g) than protein (10g) per bar so you get the most out of each bite, without it biting you back. With delicious, quality ingredients, we don’t need to add artificial flavors, colors, or preservatives. Too many snack bars are really just candy bars. Or worse. 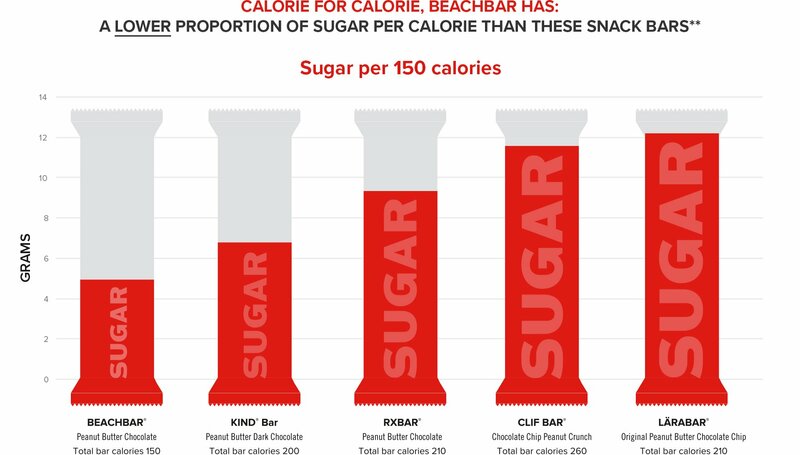 BEACHBAR is Low Glycemic. Low-GI foods release their carbohydrates slowly, helping avoid a large spike in blood sugar and the “crash” in blood glucose that can follow. That’s what makes BEACHBAR the perfect, wholesome sweet treat. A snack bar you’ll crave, with a nutritional profile you’ll LOVE. BEACHBAR has 10g protein, 5–6g sugar, and just 150 calories. 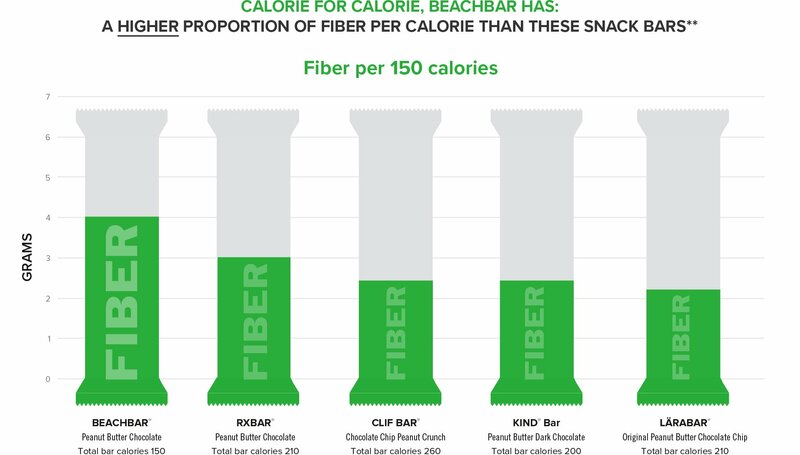 On a calorie-for-calorie basis, BEACHBAR has a higher proportion of satisfying protein and fiber compared to other popular bars. ** That’s key if you’re trying to live a healthier lifestyle. 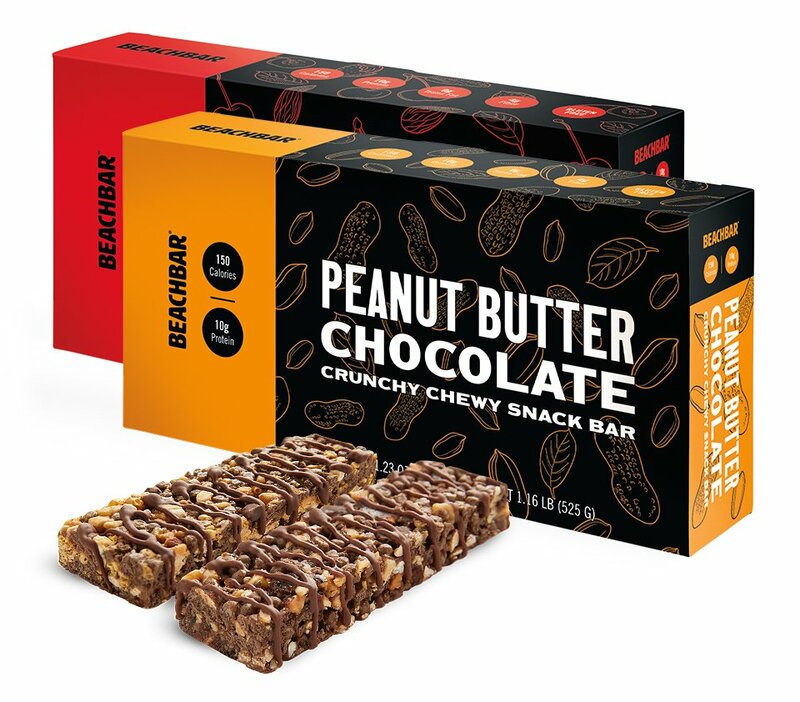 **Competitive bar nutrition information collected January 2018 for the following brands and flavors: KIND www.kindsnacks.com/products/kind-nut-bars/peanut-butter-dark-chocolate-bar-bar CLIF shop.clifbar.com/CLIF-Bar-Chocolate-Chip-Peanut-Crunch/p/CLIF-101303&c=ClifBar@ClifBar@Bars RXBAR www.rxbar.com/shop/peanut-butter-chocolate-whole-protein-bar-box-of-12-bar.html LÄRABAR www.larabar.com/our-products/larabar/peanut-butter-chocolate-chip KIND is a trademark of KIND LLC. RXBAR is a trademark of Chicago Bar Company LLC. CLIF BAR is a trademark of Clif Bar & Company. LÄRABAR is a trademark of General Mills Specialty Products, LLC. NEW! Tropical Shakeology Details – Free Sample Giveaway!